In a move that was both surprising and seemingly inevitable, New York City Ballet closed its fall season by promoting seven dancers. Joseph Gordon, who was promoted to soloist in February 2017, is now a principal dancer. Daniel Applebaum, Harrison Coll, Claire Kretzschmar, Aaron Sanz, Sebastian Villarini-Velez and Peter Walker have been promoted to soloist. The announcement was made on Saturday by Jonathan Stafford, the head of NYCB's interim leadership team. These seven promotions mark the first since longtime ballet master in chief Peter Martins retired in the midst of harassment allegations at the beginning of this year. While Stafford and fellow interim leaders Rebecca Krohn, Craig Hall and Justin Peck have made some bold choices in terms of programming—such as commissioning Kyle Abraham and Emma Portner to create new works for the 2018–19 season—their primary focus has appeared to be keeping the company running on an even keel while the search for a new artistic leader is ongoing. Some of us theorized that we would not be seeing any promotions until a new artistic director was in place. However, this unusually large batch of promotions—six of them men—reads as a necessity. The ranks of leading male dancers have been notably and unexpectedly depleted this season following the forced departures of Chase Finlay, Amar Ramasar and Zachary Catazaro in the midst of Alexandra Waterbury's pending lawsuit. (One interesting note: Catazaro was the last dancer promoted by Martins.) Add to that Joaquin de Luz's retirement on the last day of the fall season, and the deficit rose to four male principals. With few outward indications of when a new artistic leader would be appointed, waiting, if that was ever the plan to begin with, no longer appears to have been a feasible option. None of this is to downplay these dancers' achievements: All seven have debuted in featured roles this season, and several of the men have gamely stepped in for injured dancers over the past few weeks. 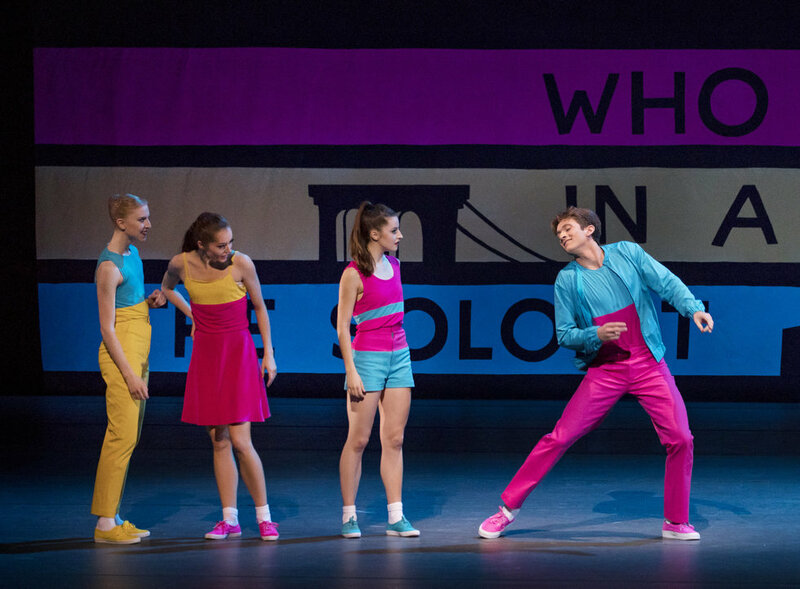 One of the male leads in Matthew Neenan's new work for the fall gala, The Exchange, was created for Gordon, who also debuted lead roles in "Diamonds" (opposite Sara Mearns, no less! ), Symphony in C and Afternoon of a Faun. Applebaum and Kretzschmar were also featured in The Exchange; Villarini-Velez and Walker each created roles in Abraham's The Runaway; Sanz appeared in the corps of Gianna Reisen's Judah. Coll has been a notable absence this fall due to injury, but had his Romeo debut, among others, during the 2017–18 season. Kretzschmar, the sole woman in the bunch, has been an attention-grabbing performer for several seasons. While the sheer number of promotions means that this might be the last we see for a while, there is no shortage of deserving dancers making waves in NYCB's corps these days. 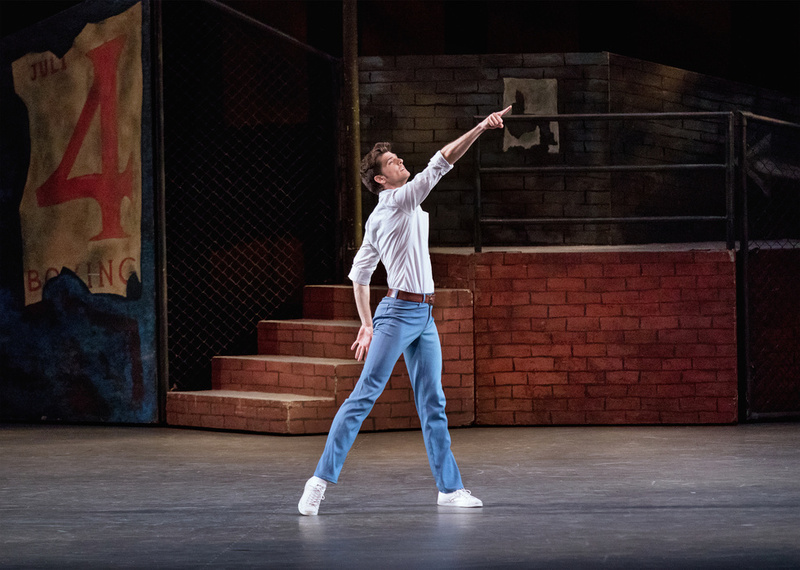 What about Roman Mejia, who had the breakout season to end all breakout seasons in the winter, or Preston Chamblee, who led Reisen's new ballet opposite principal Lauren Lovette with aplomb? And we're still rooting for Alston Macgill, one of our 2018 "25 to Watch" who charms us every time she steps foot onstage. But in the wake of one of the most challenging years in NYCB's history, seeing so many talented dancers step up their games to keep the show going makes us excited to see where the new era for the company takes us. Congratulations to all of the promoted dancers!